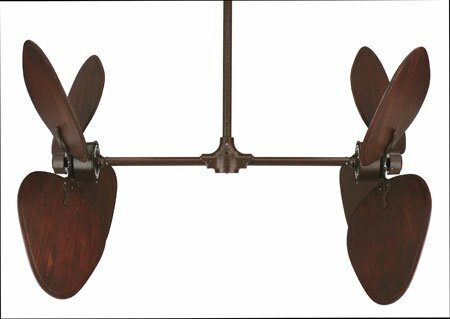 Fanimation Keistone 60 Inch Indoor Ceiling Fan – Bronze Accent. FPD8088BA. Fans. The 60 inch Keistone by Fanimation offers a touch of traditional style with a splash of sophistication. 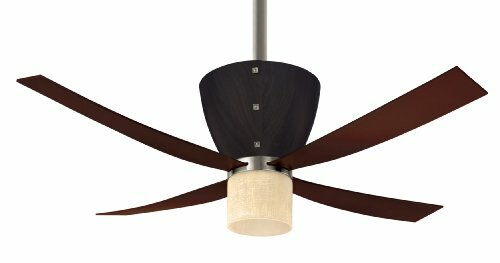 This fan comes in a Bronze Accent finish and is paired with reversible Cherry/Walnut wood blades. 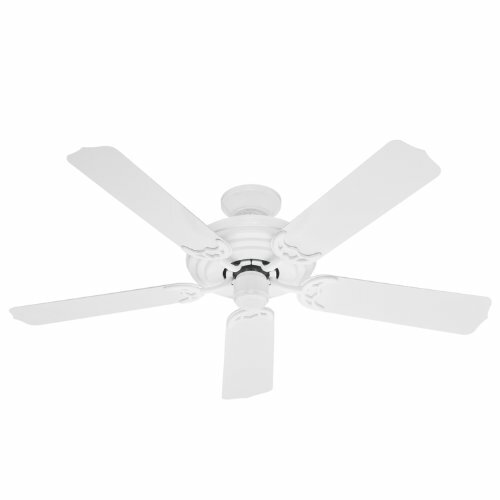 The fan has 6 forward and 6 reverse speeds for optimal cooling efficiency only only uses 30. 2 watts to produce 6466 cubic feet per minute of airflow on the highest setting. 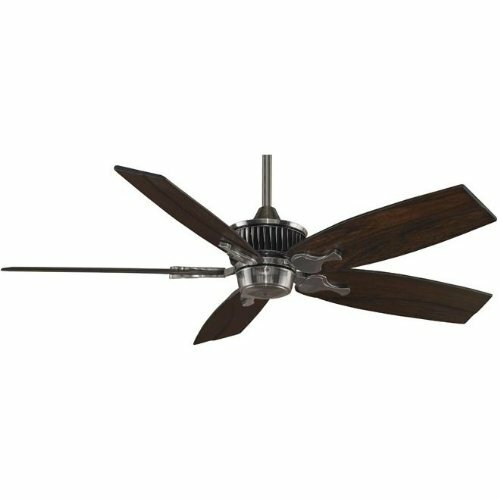 The DC-1255 Motor consumes up to 70 percent less energy than other conventional fans. 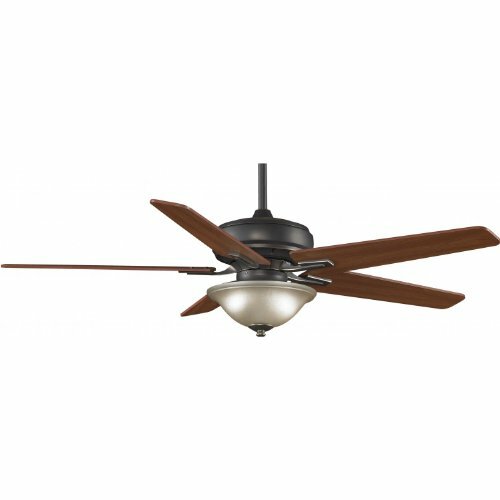 The Keistone comes with a hand-held remote to control the fan, and two 75-watt halogen minican bulbs for the Amber Linen glass bowl light kit. 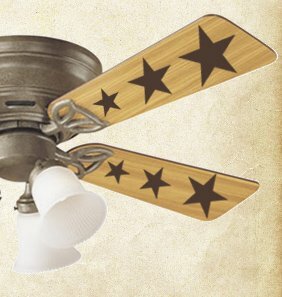 This fan is rated for use indoors.